Hudson Searing grew up in New York City and in Seattle. He attended high school in Seattle. He began working at New York Edison, a predecessor of Con Edison in 1909 as a telephone operator. He became a meter reader in 1911. He attended The Cooper Union Night School of Engineering while working at New York Edison during the day. He graduated in 1916 with an electrical engineering degree. 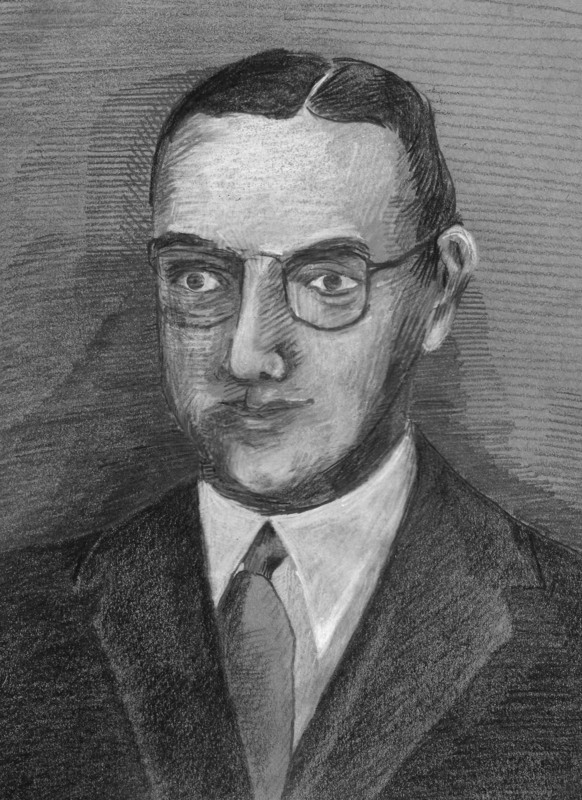 During World War I, Hudson Searing was a pilot with the Army Signal Corp.
After the war, Hudson Searing designed the first AC electric network for New York City. The prior network had been DC. Hudson Searing held various positions with United Electric Light and Power, another Con Ed predecessor. In 1932, he became the General Distribution Manager for both New York Edison and United Electric Light and Power in the young Consolidated Edison. Consolidated Edison purchased the Brooklyn, Queens, Westchester, and Yonkers electric companies, which initially were subsidiaries of Consolidated Edison. Hudson Searing played a significant role in merging the operations of these subsidiaries with those of Con Edison. In 1940, Hudson became the vice president of Gas and Electric Operations which had become fully merged. Hudson Searing was the first Cooper Union trustee to be elected by the alumni of the Cooper Union. He was selected as the CUAA alumnus of the year in 1952. Hudson Searing served as Chairman of the Consolidated Telegraph and the Electrical Subway Company boards. He was a Director at the Lackawanna and Western Railway Company and a Director at The Greenwich Savings Bank in New York City. He became President of Consolidated Edison in 1949 and Chief Executive Officer in 1953. And then in 1955 he became the Chairman of the Board for Con Edison while continuing to serve as the Chief Executive Officer. He played a major role in integrating the many predecessor companies into the Consolidated Edison Co. of New York. In February of 1955, Hudson Searing was the first Utility executive in the United States to announce intent to build a power plant using atomic energy. Con Edison received Power Reactor License No. 1. Hudson Searing passed away on June 26, 1957. Energy is Our Business, Around The System, Con Edison of NY, January, 1954. Con Ed Elects Chairman – President, The New York Times, November 23, 1955. Hudson Searing Utilities Officer, The New York Times, June 27, 1957. This entry was tagged Alumni Trustee, Alumnus of the Year, Hudson Searing. Bookmark the permalink.